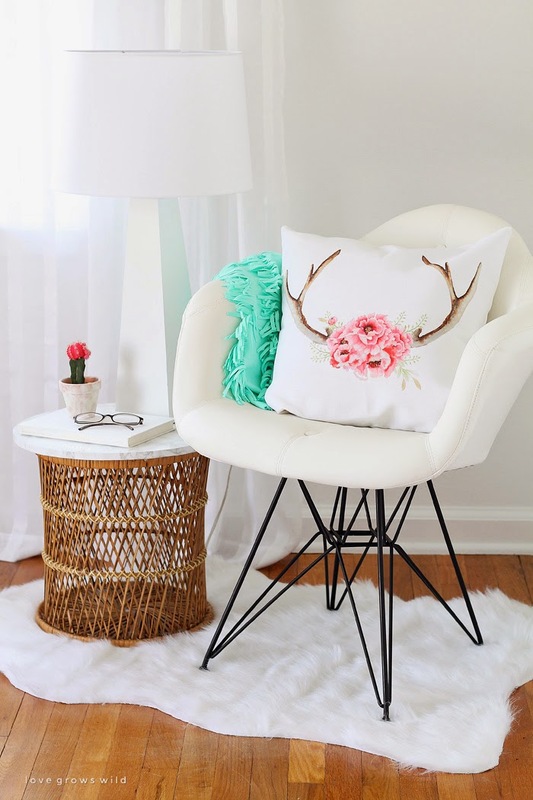 I love this pretty little reading nook shared by Love Grows Wild. So light and bright and feminine! Frazzled Joy shared one of the most creative fixes I ever seen for those huge fluorescent kitchen light fixtures. Check it out! 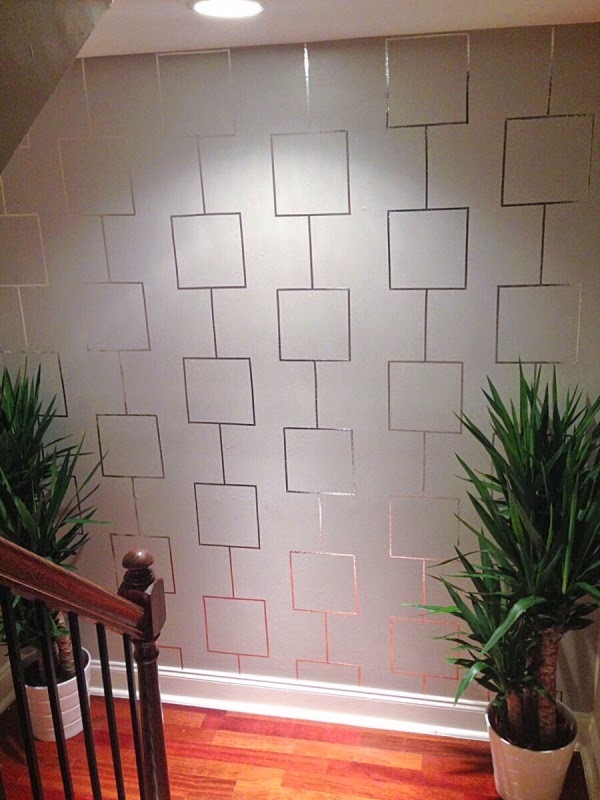 Finally, I'm crazy impressed by the Aluminum Foil tape feature wall shared by Deeva Designs. Great idea! I hope you had a blessed Thanksgiving! Thank you for hosting and have a restful weekend after Thanksgiving! Thanks for the great party Wendy!